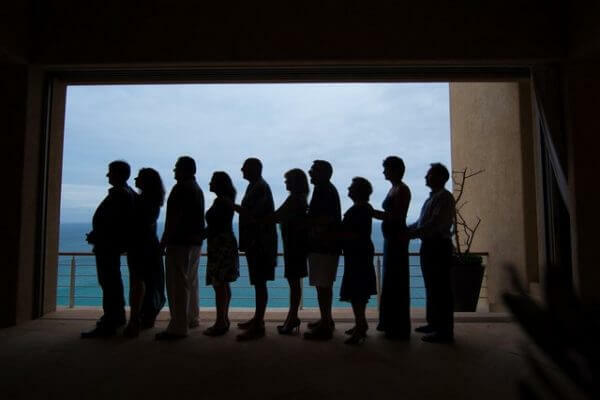 Planning an Anniversary Party in Cabo? | Let an Event Planner Handle It. An anniversary party is a major event, especially if it takes place in a destination like Cabo San Lucas. Ask anyone who has attempted to plan a large event about what it entails and you will find few would try it again, especially when considering a destination location. There is simply too much to coordinate and prepare while also continuing to manage daily life. 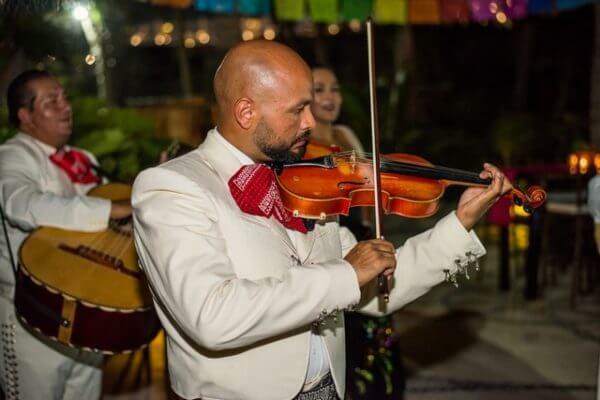 The solution to planning a large-scale anniversary party in Cabo San Lucas is to lean on professional event planners for comprehensive, detail-oriented assistance with every aspect of your upcoming event. You likely have grand visions for your upcoming anniversary party. Perhaps you envision a live band, a large cake, champagne, a chocolate fountain, flowers, centerpieces and niceties of other sorts. Picturing the anniversary party in your mind’s eye or creating a Pinterest board is one thing. Bringing that vision to life with any sort of success will require the assistance of our event planning experts. Take a moment to consider all of the work involved in coordinating each service for an event. 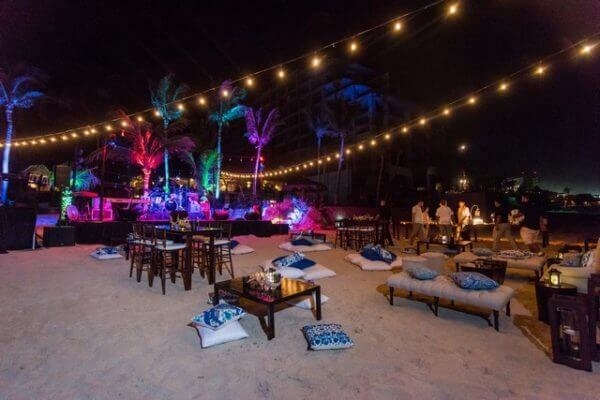 Selecting the proper venue and vendors, getting everything set up and organized, and ensuring the entire event runs smoothly for party attendees is no small task. Managing these details without the ability to be on site for all preliminary decision making, and with a language barrier, can prove to be even more challenging. 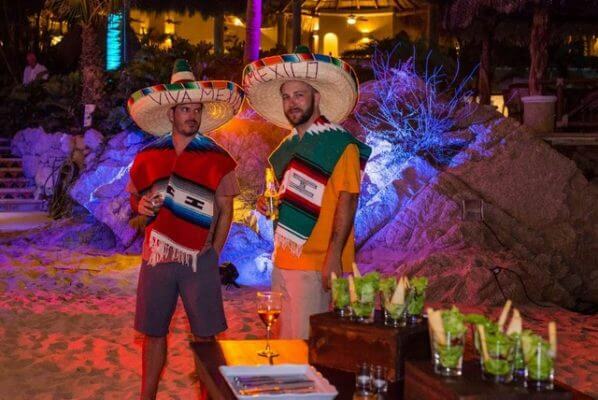 The bottom line is, organizing a party in Cabo is a significant project that requires extensive planning, research and preparation. Do not attempt a DIY (do it yourself) project that ultimately falls short. Let our event planning professionals do the work for you so that you can relax and enjoy the reason you’re celebrating in the first place. The best reason to step back from this monumental planning effort is to preserve time and ultimately provide the best anniversary party possible. Our event planners provide unmatched planning services, managing the small details while coordinating each component of the event. We will take care of everything from taking measurements, accepting deliveries, performing price comparison research, collecting receipts and so on. This is the in-depth assistance you need to relax and square your focus on actually enjoying the anniversary party with family and friends. So, let your hair down and take it easy. Our event planning team has got you covered. If you were to attempt to plan every last detail of the upcoming party, it would undoubtedly dominate your free time. It might even seep into your thoughts when you are at work or trying to enjoy time with your family. Let an event planner do the work and you will have an abundance of free time you can use however you please. Your anniversary party planner will do more than take on the main aspects of the party. The best event planners manage all the small details of planning an anniversary party as well. Subtleties like tableware, decorations and the arrangement of food really do make a meaningful difference. An event planner can even coordinate the timely arrival of other service providers such as on-site spa specialists. One of the best reasons to rely on an event planner for your anniversary party planning is this professional will double check everything and have a backup plan. The last thing you need is for some loose ends to cause an issue with the event’s services, amenities or proceedings. Your event planner will double and triple check to make sure all vendors are on time and other preparations are in place. This way, there will be no surprises or emergencies once the party commences. This is the peace of mind you need and deserve to get the most out of your anniversary party. One of the least recognized advantages of leaning on an event planner for party planning is these professionals know all about the latest trends and developments. Perhaps a certain theme, design or other service is on-trend for anniversary parties. You might not know about it unless you ally with an industry expert who can transform your ideas in to a trendy event. 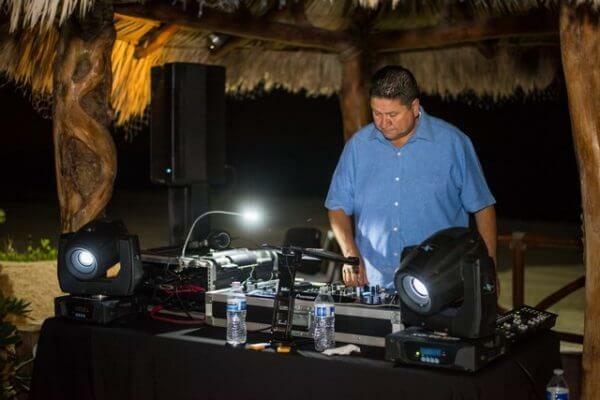 Our event planners provide extensive services that will make your Cabo anniversary party everything you imagined. We provide full-service production for events of all sizes, including planning a romantic anniversary celebration for two (something most event planners will not take on, anymore). Our team will perform research on potential sites and locations, sample vendors and other service providers, work with an event designer and more. In most instances, we can recommend specific vendors for each client’s particular needs based on past experience. 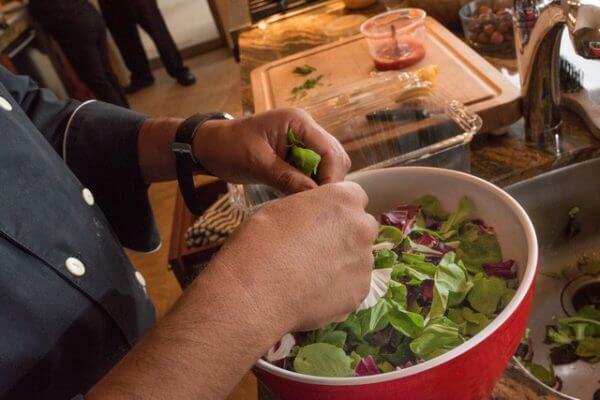 We will also assist in the research and selection of entertainment, and food. Simply tell us your preferences and we will help connect you with the perfect options within your budget. Our event planners can even lend assistance with travel reservations, guest list RSVP, seating management, coordinating transportation to and from the anniversary party and so on. Lean on Creative Destination Events for expert advice about what will make your party live up to its potential and you will be pleasantly surprised at the suggestions. This is the expert input you need to throw an unforgettable anniversary party that fulfills every attendee. 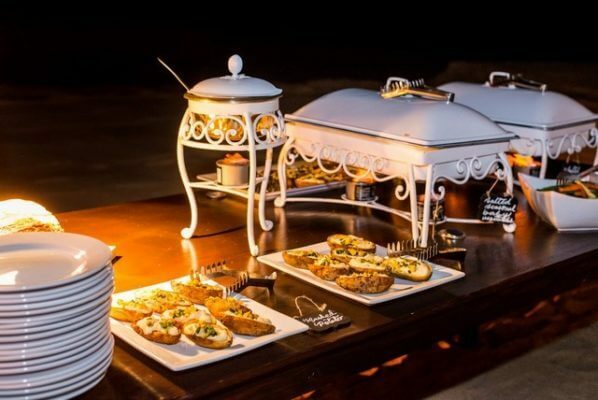 This entry was posted in CABO WEDDINGS, DESTINATION WEDDINGS, LOS CABOS WEDDING PLANNER, PRIVATE EVENTS, WEDDING PLANNING and tagged Anniversary Party in Cabo, Planning an Anniversary Party.